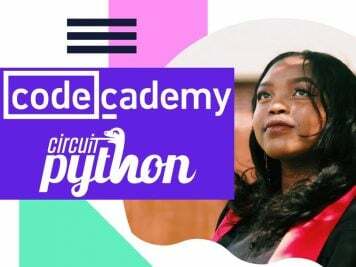 We Lost Another Biohacker – Roger Bannister – Sub Four-Minute Mile « Adafruit Industries – Makers, hackers, artists, designers and engineers! 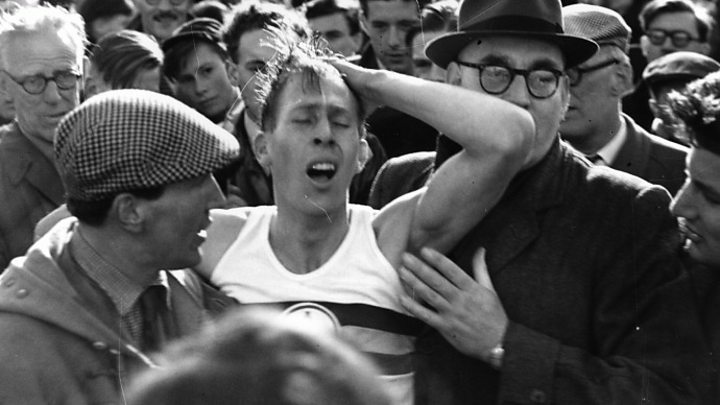 In 1954 Sir Roger Bannister was the first man to officially break the four minute mile (3:59.4). His status as an amateur athlete, unconventional training and homemade equipment make his feat even more remarkable. Sadly, at the age of 88 Roger has passed away (March 3rd, 2018). In his later years he had Parkinson’s disease and had not been able to run since 1975 due to a car accident which shattered his ankle. 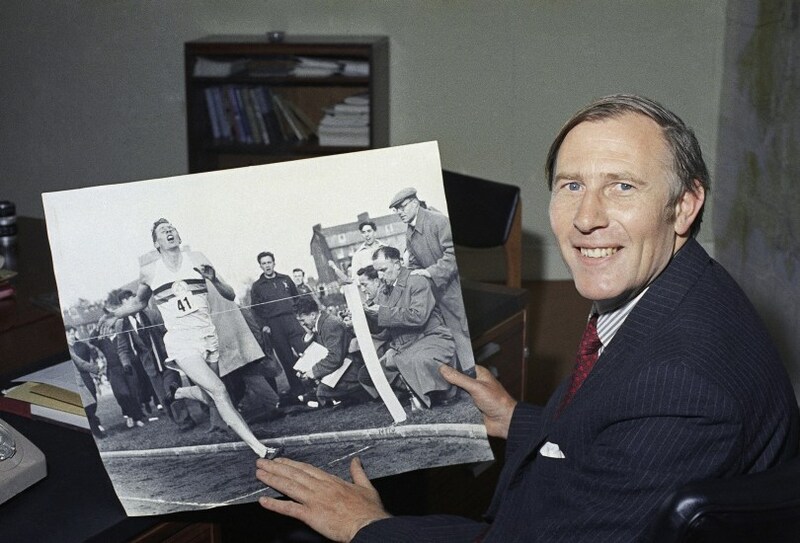 Sir Roger Bannister is emblematic of the type of biohacker we can all be. Sir Roger Bannister was my favorite neurologist. His research was focused on the autonomic nervous system and it’s effect on involuntary functions such as heart rate and breathing. He wrote over 80 papers on this topic. In his time (1950’s) concepts like testing for maximum oxygen consumption were just becoming standardized. Roger built his own treadmill and oxygen monitoring equipment to test himself and several members of the first successful Mt. Everest team. Oddly enough Bannister reported back that he didn’t understand how such an average man as Edmund Hillary could have successfully climbed Everest. 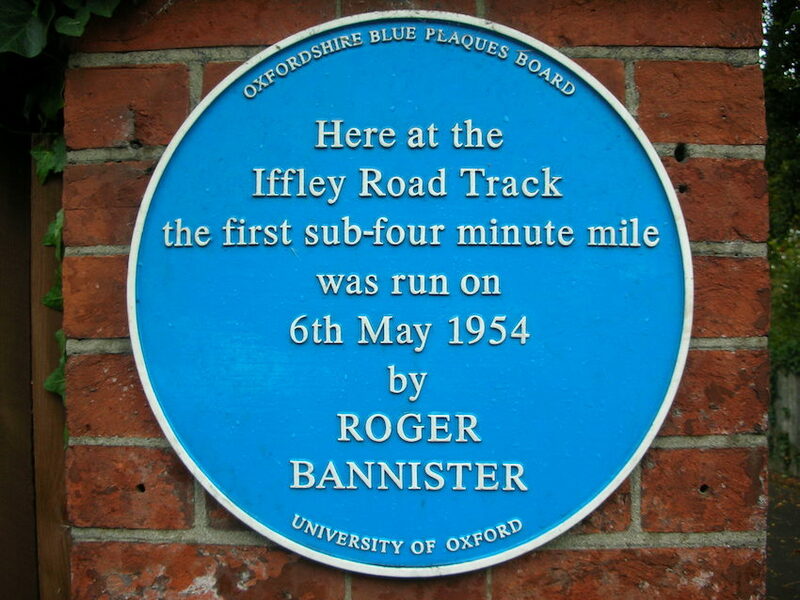 With most of Sir Bannister’s time being focused on medical research he was not able to commit to the standard middle distance runner training protocol. 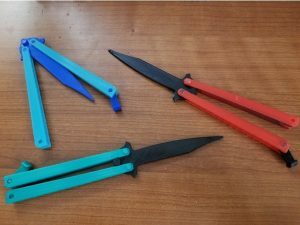 He instead trained with two friends during their lunch break several times a week. They would run hard for two minutes and recover for two minutes and repeat this 10x. Today this would be called HIIT (High Intensity Interval Training). As it became clear that Roger was becoming a very competitive athlete he did start bumping up his training with fell running (hills) and periodization (more recovery days). When Roger broke the four minute mile he had worked all day and stopped running five days earlier.